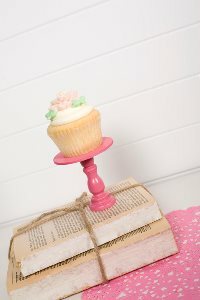 Baby shower cupcake wrappers give your baked goods a stylish, classy look to coordinate with your party theme. 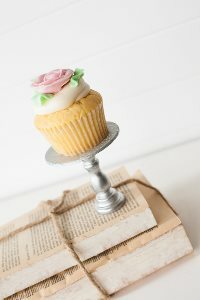 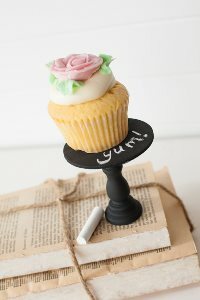 Each boutique-style cupcake wrapper is custom designed and of exceptional quality and elegance. 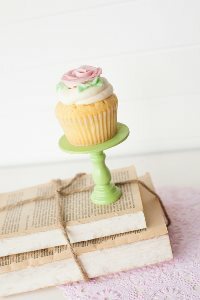 The eco-chic textile-inspired patterns mix elegant hues like chartreuse, chocolate brown, citrus and soft pink. 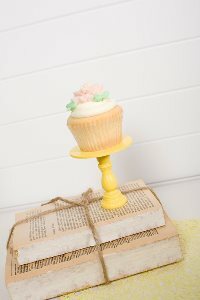 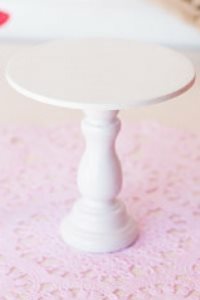 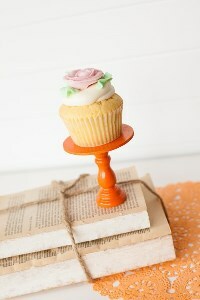 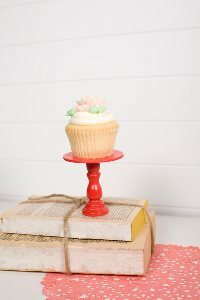 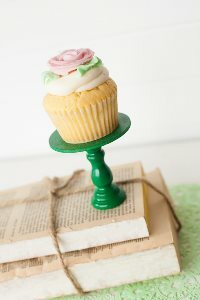 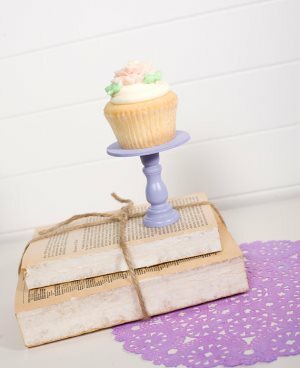 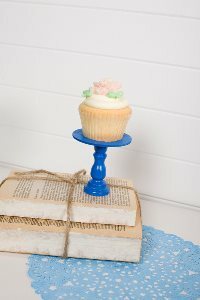 Each design is printed with soy ink on recycled linen paper - A cupcake wrapper can be eco-friendly too!